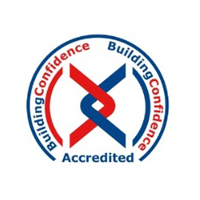 CHAS, Safe Contractor, Achilles, Acclaim and many more accreditation bodies are registered under the SSIP to certify the competence of design consultants and contractors. 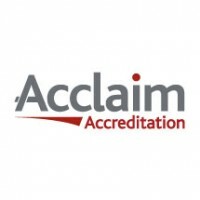 In fact there are over 50 approved accreditation bodies. 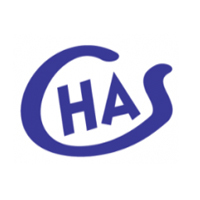 These accreditations demonstrate your company’s commitment to Health and Safety, and that you meet the minimum standards required by CDM Regulations 2015. 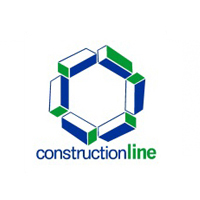 Developers, clients, government departments, public bodies, large contractors and many others who procure design and construction utilise these accreditation services when making selections for service delivery on their projects. 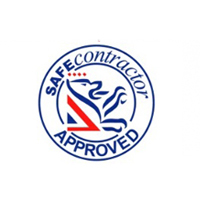 The CDM experts at Safer Sphere are here to help and can take away the burden of preparing a first application or renewal. We will assist you in process and collating of the information and evidence. Where any gaps are identified we will help you to fill them.